Hardscaping refers to the placement of nonplant elements such as paving, walkways, fences, and lighting in a planned outdoor area, and has been steadily gaining in popularity for both residential lots and commercial properties over the last 15 years. 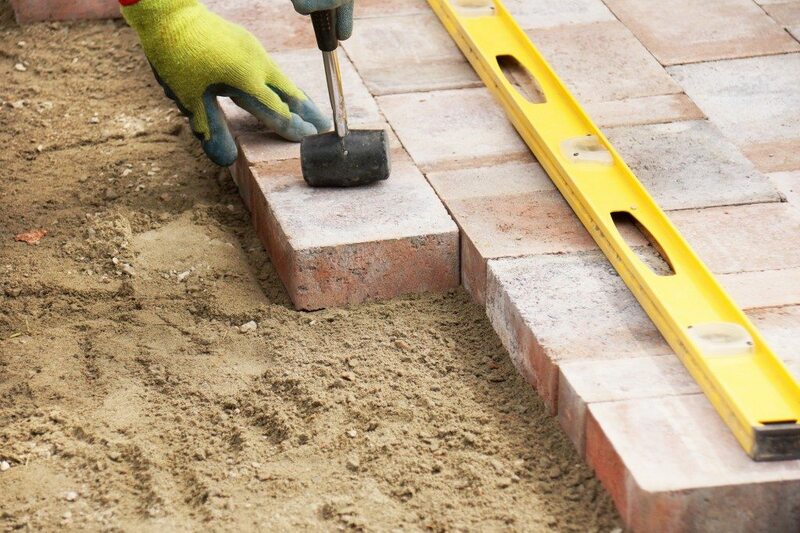 Both natural and engineered bricks or stones can be utilized to create patios, walls, walkways, and driveways, and with this process comes the benefit of labor savings because these are quicker and easier to install than traditional forms. Hardscaping can encompass many areas of your property, including patios, outdoor kitchens, outdoor fireplaces, pathways and structure entrances. In addition to hardscaping, Breed’s Landscape Management offers a host of other solutions for your property including mortar work, concrete driveways/walkways, drainage and grading solutions, and bluestone or other natural stone applications.